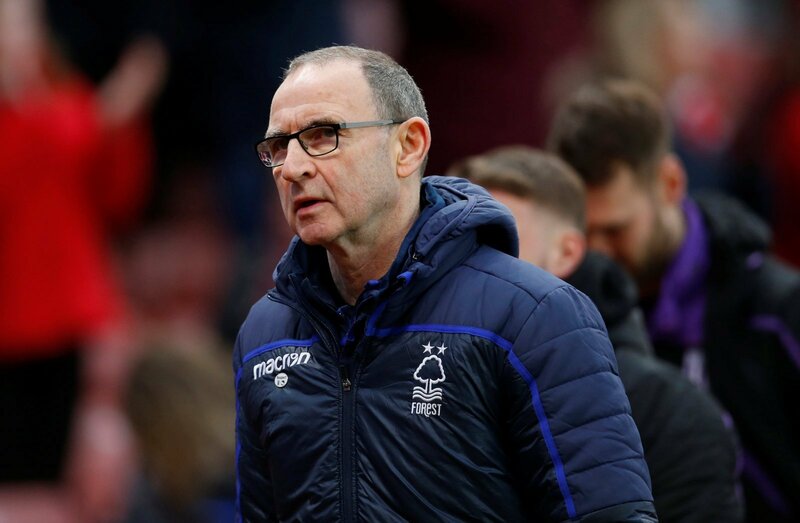 Although it is still mathematically possible, Nottingham Forest’s continuing hunt for a play-off place is becoming less and less fruitful by the week. It took another sizeable blow on Sunday when they were beaten 2-1 by Blackburn Rovers at the City Ground, leaving them seven points off the top-six pace with just four games remaining. Joe Rothwell fired Tony Mowbray’s side into a first-half lead after half-an-hour, finishing brilliantly into the top corner following a Rovers’ corner. It was the visitors who came out strongest in the second-half too when Danny Graham doubled his side’s advantage with a fine finish of his own. 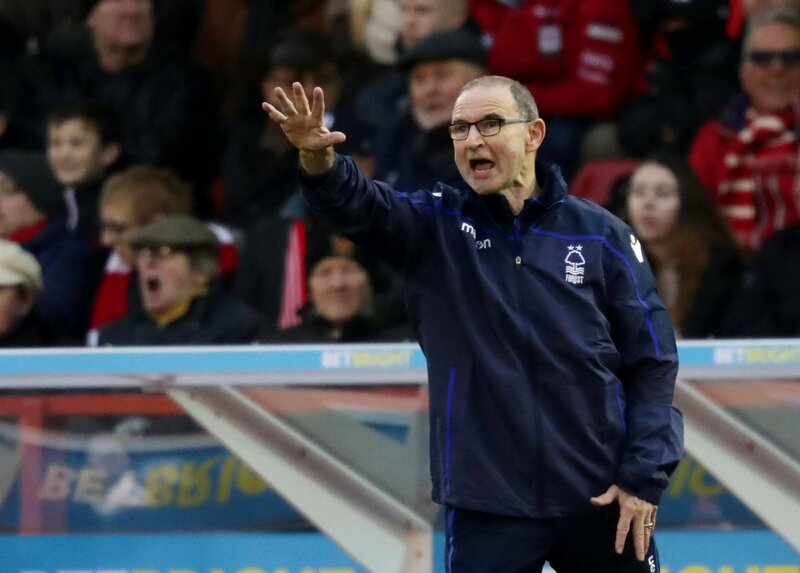 An Elliot Bennett own goal three minutes later teased a route back into the game for Martin O’Neill’s side but it was to be a third straight defeat for the Reds. Despite coming into the season as one of the favourites to go up, it is probably wise that the club forget about it now. Three defeats in three, all to sides outside the top-six, shows that they are nowhere near good enough to even get in the play-offs let alone compete in them. For the third match in a row, O’Neill rung the changes and that should be a concern. He has been at the club three months now and still does not seem to have a clue what his strongest line-up looks like. Granted, most of them are not his players, but you would expect him to have at least settled on a preferred system by now. 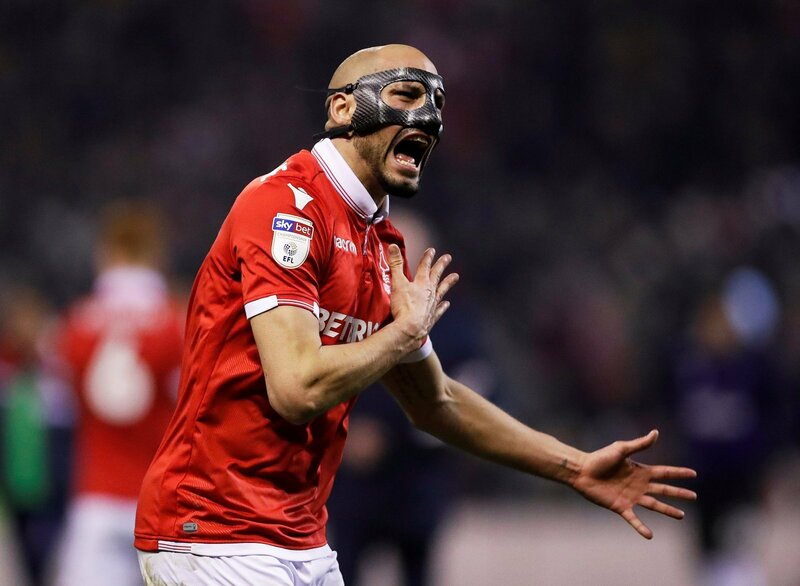 Since the turn of the year, January signing Yohan Benalouane has comfortably been Nottingham Forest’s most reliable player. So dropping him to the bench on Saturday was a very bizarre move and left them exposed badly at the back. He surely must be starting.